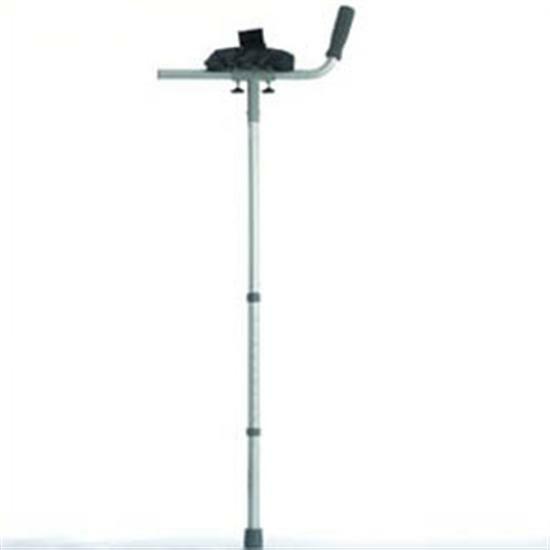 These crutches are for people who suffer from arthritus or those with impaired grip. 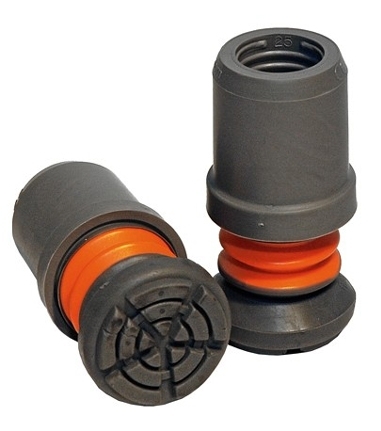 A padded fore arm trough distributes a users weight over a large support area. 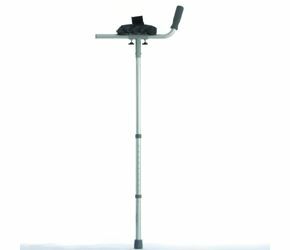 The adjustable telescopic handle rotates through 360 degrees and locks to individual fore arm length. 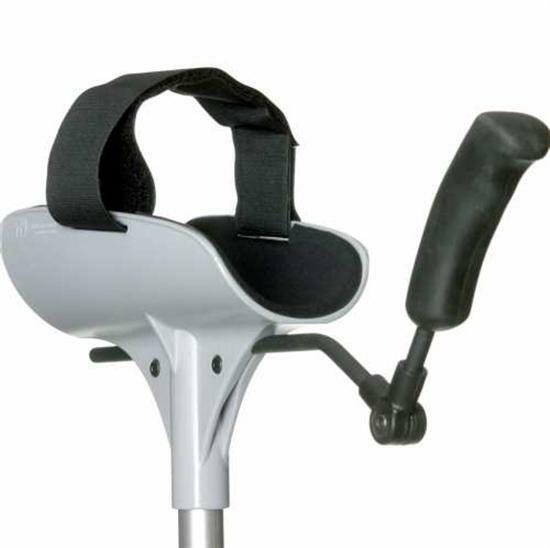 These crutches feature very comfortable hand grips that can be used for long periods of time.